If you would like to make donation to TGS PTA you can do so here on the PTA website. You will have the opportunity during the online check out to Gift Aid your donation, if appropriate. The default amount on the system is £1 but you may increase or decrease the amount, as you wish. Thank you for supporting TGS! All entries will be placed into a draw which will take place at 8pm during the PTA Quiz Night on 26th April. The winner will receive 2 tickets to The Pub in the Park on Sunday 14th July in Tunbridge Wells. Charity number 1020254. T&M Borough Council. No 145 LOTT. The famous TGS Quiz Night is being organised by the PTA on Friday, 26th April. We are welcoming teams of 8 adults to the Mitchener Hall this year. You can arrange your own team OR book individually or as a smaller group and we will make sure you are not alone! Ticket price includes a hot supper at half time and you can also purchase red or wine for your table in advance at a reduced rate. Please ensure that you bring along a homemade pudding - one per team, which will be auctioned off - The highest team bid wins first pick of the puddings!! There will also be a licensed cash bar throughout the evening. Welcome from 7.00pm. First question 7.15pm. Aim to end by 9.45pm. £12 per person. Winners share one of our legendary Hampers! Please contact us at pta@tgs.kent.sch.uk should you have any questions. ALL FUNDS RAISED BENEFIT TGS SCIENCE DEPT. 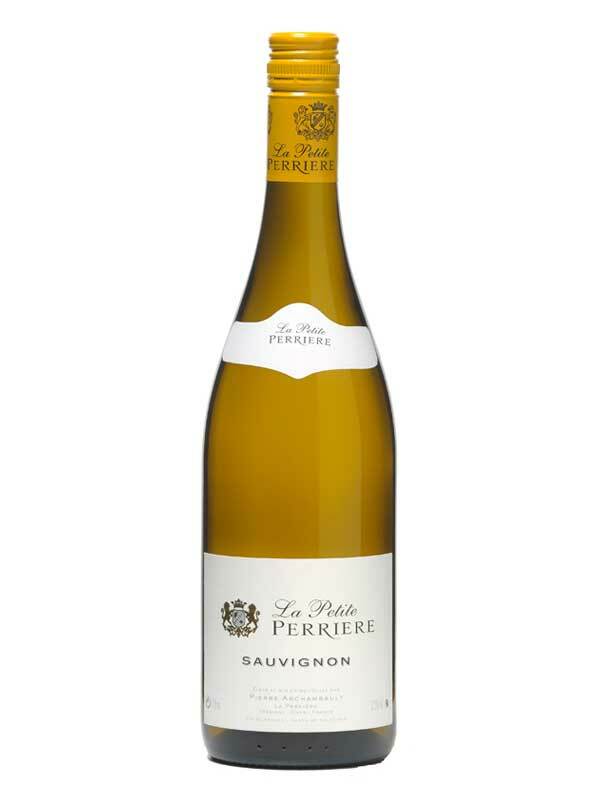 You can order the wine for your table in advance at a cheaper price. 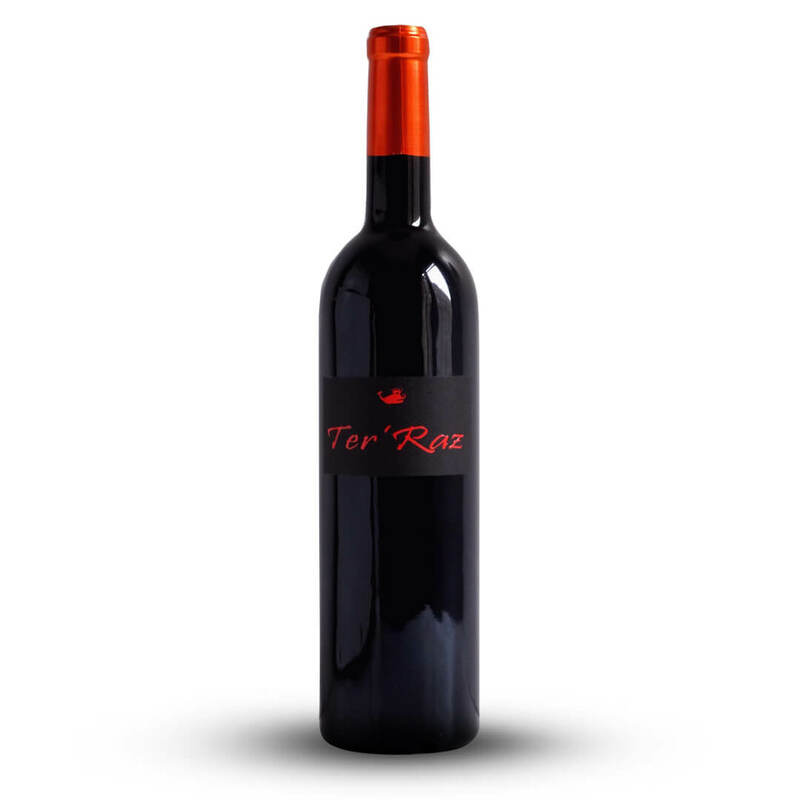 Château le Raz Ter' Raz Rouge - (malbec/merlot grape) From South West France. Please let us know you will be attending by booking a ticket.